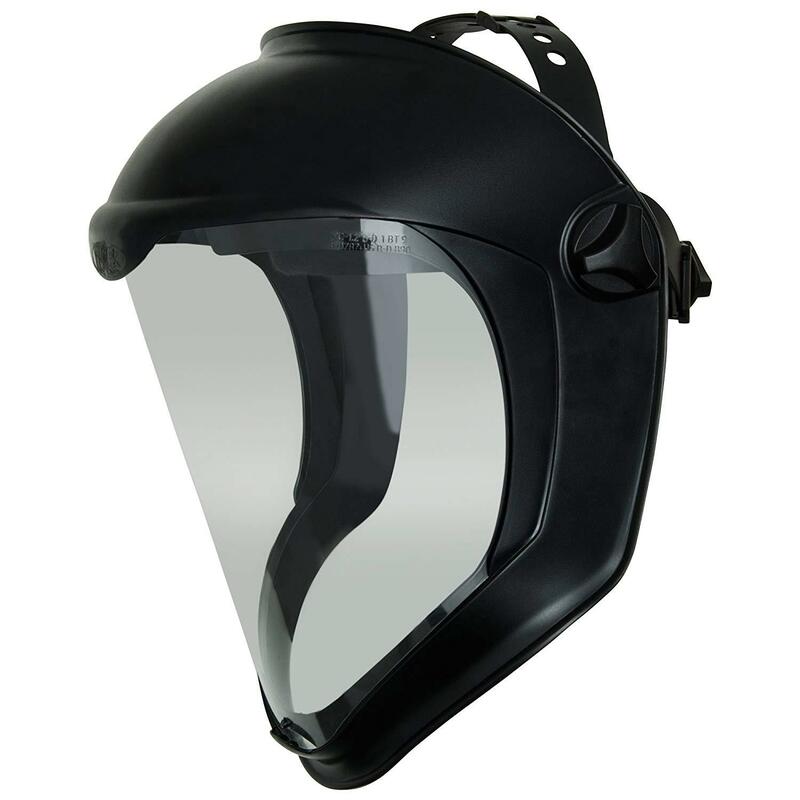 Amazon is offering the Uvex Bionic Face Shield with Clear Polycarbonate Visor and Anti-Fog/Hard Coat (S8510) for the best deal. Uh, what the heck is this for? An ANTIFA rally?